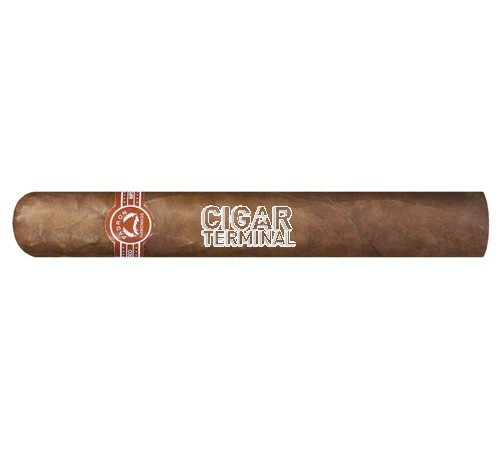 The Padron 7000 is a medium to full bodied flavor bomb. Well balanced and just brimming with complexity and notes of cocoa bean and coffee. 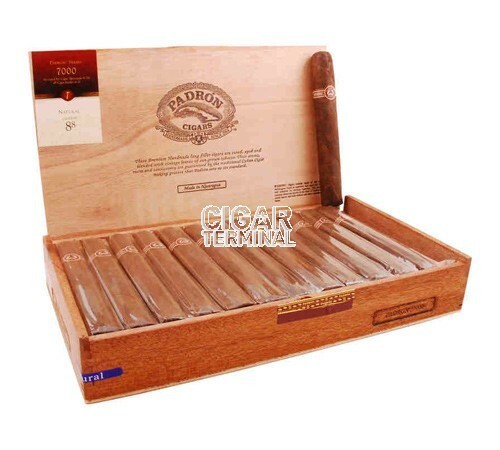 Padron 7000, Natural cigars are known for their light box-pressed shape, and textured oily wrappers. The Padron 7000 is a medium to full bodied flavor bomb. Well balanced and just brimming with complexity and notes of cocoa bean and coffee. These puros offer a consistency that can be attributed to their very limited production. 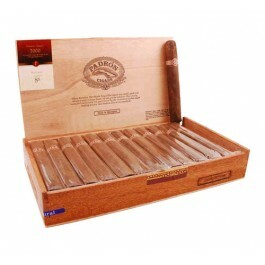 Year-after-year Padron 7000 cigars are highly received and regarded as one of the best of Padron.